We have a team dedicated to our strategic partnerships with Franchisors, Business Brokers and Consultants, Lenders and CPA professionals. Our team helps to education on the products available for starting or buying a business, supports with transfers and growth capital and educates on most popular product line, Rollover for Business Start-ups. 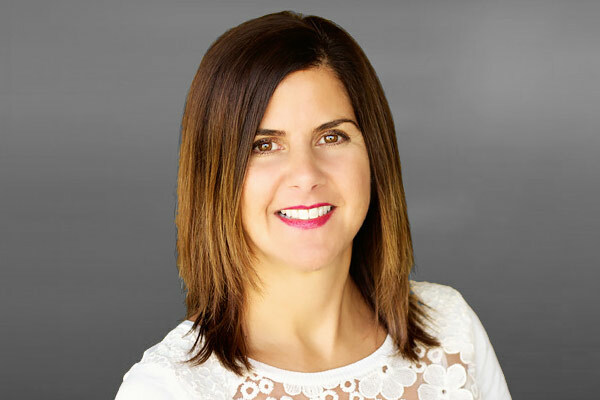 Allison is an accomplished professional with over 15 years of experience in sales, business development, strategic planning and brand development, with exceptional skills in communication, and targeting and securing new business accounts. Allison joined Guidant in early 2013 and has been successful in growing essential partner relationships and has become a vital leader within Guidant. She is responsible for winning new accounts, managing existing accounts and creating lasting partnerships with key executives in the franchising industry. Allison and her team provide top notch service and results to all the verticals within the franchising industry. 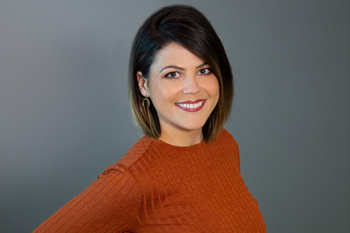 Prior to joining Guidant Financial, Allison spent three years as the National Account Director for ScentAir Technologies. In this role, she was responsible for prospecting and winning national accounts in industries such as retail, hospitality, apartment management, healthcare and entertainment. Over the last 10 years, Steve Nilssen has become an expert in small business ownership and financing. More than just a funding consultant, he brings real world entrepreneurial experience to the table, having worked his way through college by opening a window cleaning business, and then going on to own a small importing business in China for three years. Nilssen understands first-hand what it takes to achieve small business success and is able to provide expert funding advice to clients, coupled with invaluable industry insights. Known for his “do-what-it-takes” attitude to drive and deliver results, he currently works with Guidant partners and their candidates to coach them through the financing process. Prior to his Senior Financing Consultant role, Steve was a Sales Coordinator at Guidant, connecting clients with financing experts to help them reach their buisiness goals. Outside of work, Steve can be found practicing his stand-up comedy routine and testing his fluency in the Mandarin Chinese language. Ralph Nilssen joined the Guidant team with nearly 20 years of experience in cultivating strategic relationships. As a Franchise Finance Consultant, he plays a key role in developing relationships with partners and their candidates, taking time to understand their goals and recommend the financing strategy that will set them on the path to success. He brings both excitement and focus to every new challenge. 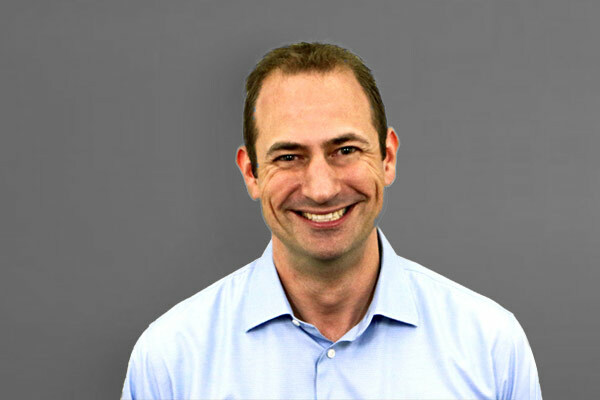 Ralph’s extensive experience includes key leadership roles in sales and business development, as well as a strong background in the financial industry. He was a financial planner, holding a Series 7 and 65 license, as well as a Series 24, which allowed him to supervise other registered representatives. Ralph’s experience in building small businesses and working with their owners has led to his passion for entrepreneurship. Outside of the office, Ralph has traveled to all 50 states in the U.S. and is an avid aquatics buff. He loves the ocean and has built several large saltwater aquariums in his spare time. 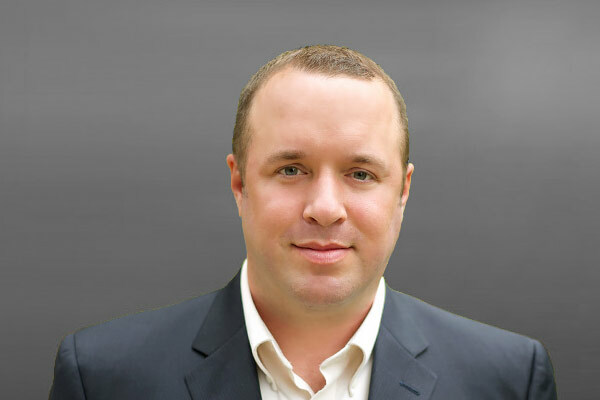 Jordan draws on 12 years of experience in sales and marketing to provide Guidant’s partners and clients with thoughtful, strategic planning and support as they pursue their entrepreneurial dreams. 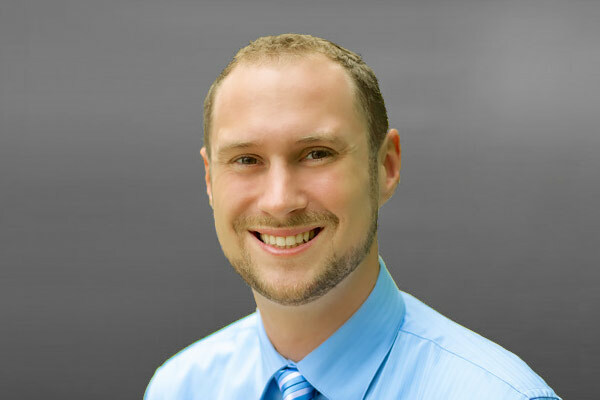 Well-versed in small business financing solutions, Jordan takes his role as a consultant seriously, striving to connect clients with the program that will meet their short- and long-term goals. Jordan was promoted to Account Manager at Guidant after serving as a Client Coordinator and Account Executive for more than one year. Jordan enjoys spending time with his wife and two children, as well as escaping to the golf course and cheering on the Seahawks to their next win. 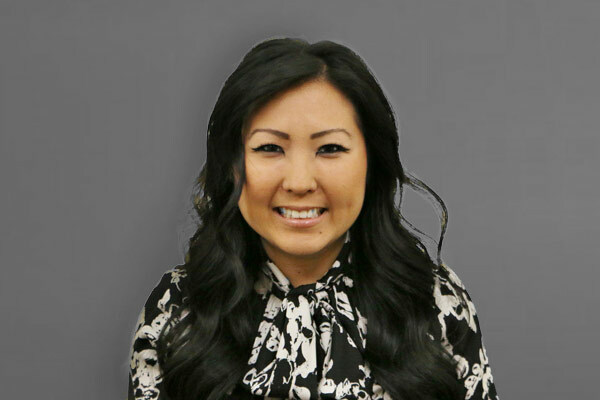 Nita Ku joined the Guidant team with over 10 years of experience in the financial services industry. Nita previously worked at Wells Fargo, where she partnered closely with Guidant to provide banking support for our clients. She’s already proven to be a great resource for our clients, thanks to her deep understanding of the unique financial needs of small business owners. She excels working against tight time lines and guiding clients through complicated processes. Nita’s diverse banking background includes roles in business banking and management. She’s a pro at building relationships and asks thoughtful questions about how she can fulfill her clients’ needs. Excellent listening skills, passion and patience makes her a top-notch problem solver. On the weekends, Nita stays active hiking the beautiful Pacific Northwest and cheering on Seattle sports teams. Beegees came to Guidant in 2011, and since then, she’s become a small business financing aficionado. Every day, she puts her superior listening skills to good use to become a true advocate for her clients. As an Account Manager, she’s committed to helping individuals identify and deploy the financing solution(s) that will help them reach their short- and long-term goals, making the process to funding as smooth as possible. Beegees also has firsthand knowledge of what it takes to run a small business or franchise. 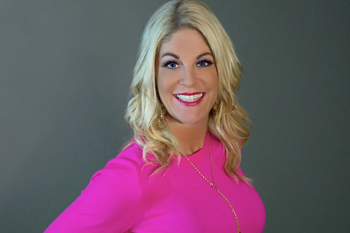 Prior to joining Guidant, she served as the General Manager for a chain of tanning salon franchises, and before that, she was the Sales & Marketing Director for an independent health and fitness business. Today, she uses that experience to relate to clients and provide firsthand advice. Beegees enjoys long walks on the beach, but she’d much rather be in the water, racing her son to the closest buoy. In the fall, she can also be found cheering on her favorite Seahawk, Marshawn Lynch, to another touchdown. I had the opportunity of being on the ground floor of an emerging franchise and aiding in the growth of over 150 individual locations and over 25 transfers. I worked directly with the Managing Director of Painting with a Twist for 5 years. In that time, I was promoted from Franchise Sales Coordinator, to Sales Manager, and finally to Director of Franchise Development. Because, I was with PWAT from the start, I was also able to learn a lot of the back-end operations, allowing me to have a well rounded knowledge of the business. I loved getting to know our potential zees and hearing their stories of how they realized that PWAT was for them. Their energy, excitement, and passion was instilled in me and allowed us all to thrive…well, most of us. The financial piece to all of this is so crucial and I’ve seen scenarios that, hindsight, could’ve used an experienced company like Guidant. Because I know our partners have varying franchise backgrounds and understand the nuances of this process, I’m confident and excited to work with them. This dynamic relationship puts our clients in the best position to fulfill their dreams of owning their own business and I am honored to be a part of that. 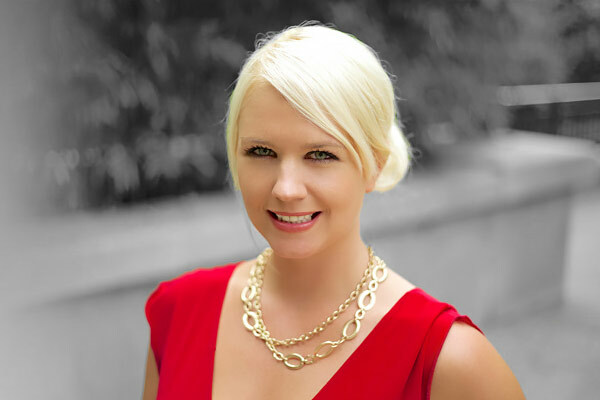 Rachel is a seasoned professional and has been in the franchising world since 2004 when she became a franchise owner for a sports-supplement franchise and an owner again in 2007 for a business service franchise. Rachel worked as a franchise development representative for a well know tax-franchise from 2009 to 2018. She also worked as a franchise consultant in 2018. Throughout the years, she utilized Guidant Financial as a solution for her clients and had an on-going relationship with the Guidant team, so naturally when a position came open she jumped on it. Now, a Franchise Financing Consultant with Guidant she has been brought her full-circle in the world of franchising. It has always been a love of hers to help guide prospective franchisees into entrepreneurship, something that always brings her great satisfaction. The ability to help people take control over their future and financial success has been the most rewarding aspect to her professional career.